A few days into the new year, you might remember that Andy Lau was in a serious accident in Thailand when he fell off a horse during a commercial shoot. The horse then stepped on his back which caused a lower back fracture that put him out of commission for over six months. He is finally back to work for his new project after his full recovery. Filming for The White Storm 2: Drug Lords 掃毒2天地對決 has officially started on July 23, 2018. 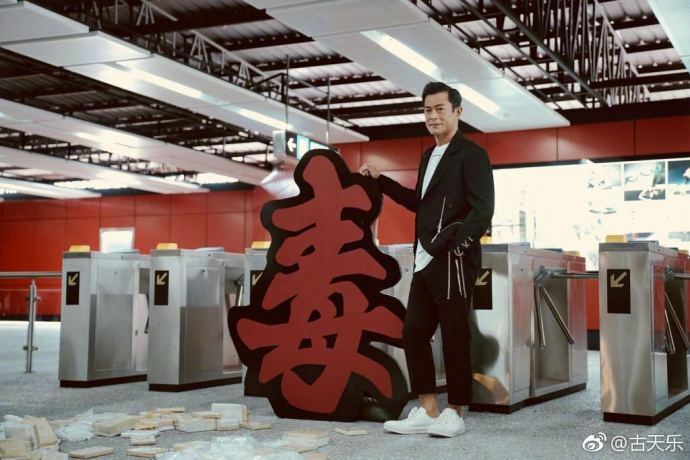 It is directed by Herman Yau and led by a bevvy of Hong Kong stars that include Andy Lau, Louis Koo, Michael Miu, Karena Lam, Cherrie Ying, Chrissie Chau, Michelle Wai and KK Kwok Keung Cheung. The film had a unique opening ceremony wherein HKD 10 million of the budget went into the construction of a 1:1 scale size of a Hong Kong MTR station beside the Kai Tak cruise ship. Both Andy Lau and Louis Koo admits to not having ridden the MTR in over 10 years. Michael Miu jokingly told Andy to take his daughter, Hanna, to ride the MTR which I hope he would really do. 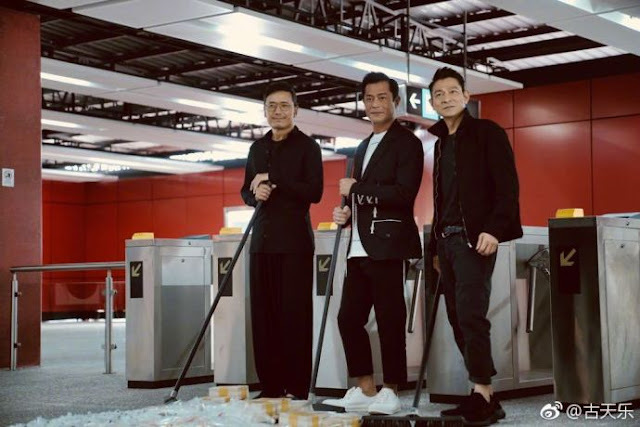 The production company arranged for Andy Lau and Louis Koo to arrive in a police car and later in the day, the cast poses for pictures as they "sweep" drug paraphernalia for the press. 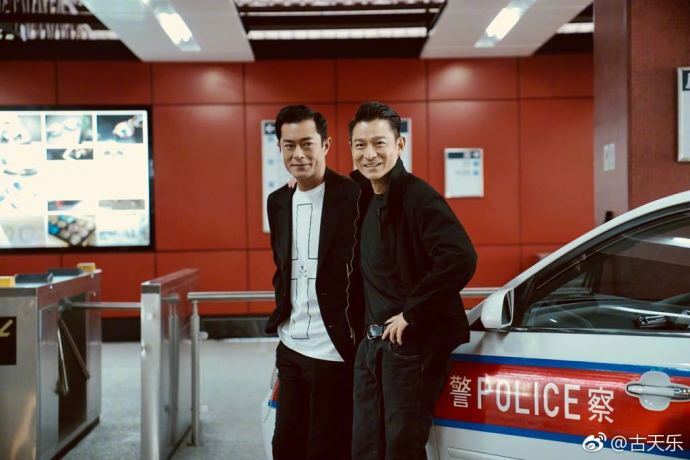 The film is estimated to cost HKD 220 million and would take around five months to complete.